'By a Thread'! 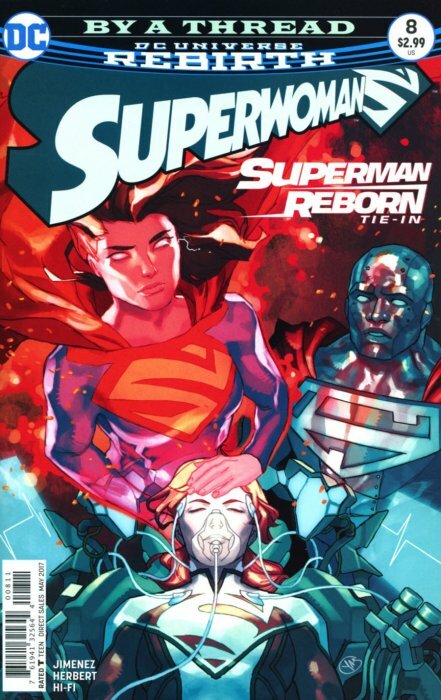 The super-family rallies around Superwoman as the reason her powers are killing her is revealed, as are her connections to New 52 Superman! The events of 'Superman Reborn' will greatly impact the future of Metropolis' newest hero!